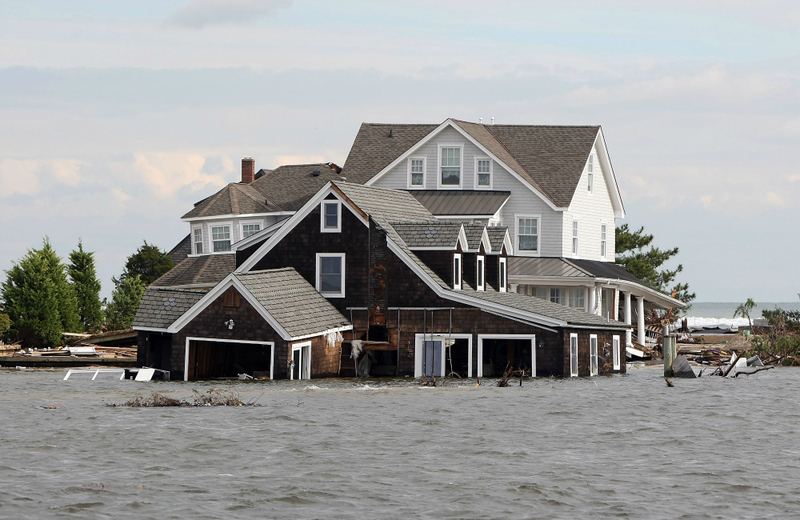 The Federal Emergency Management Agency says it has settled 96 percent of the post-Superstorm Sandy National Flood Insurance Program claims in New Jersey. The agency says that as of Tuesday, there had been 74,825 claims filed and 70,689 had been closed. That’s a major change from two months ago when Gov. Chris Christie was complaining that the agency was processing claims too slowly in a state hit hard by the October storm. 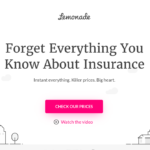 In early February, the governor said that only 30 percent of claims had been settled. It turned out his numbers were out-of-date and the agency had settled just over half the claims in the state at the time. The flood insurance program is run through private-sector insurance companies.